Looking for a gift for that special someone? Why not purchase one of our gift cards and give the recipient the chance to choose their own treatment. 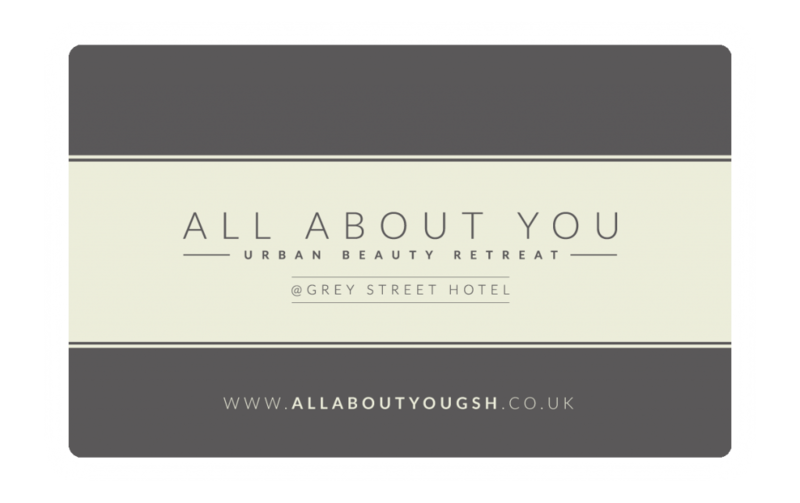 To purchase a gift card either pop into the Spa or give us a call on 0191 230 6777.